At No. 2 in TV/Film is Tide’s 2018 Super Bowl extravaganza that challenged and entertained viewers throughout the entire game. 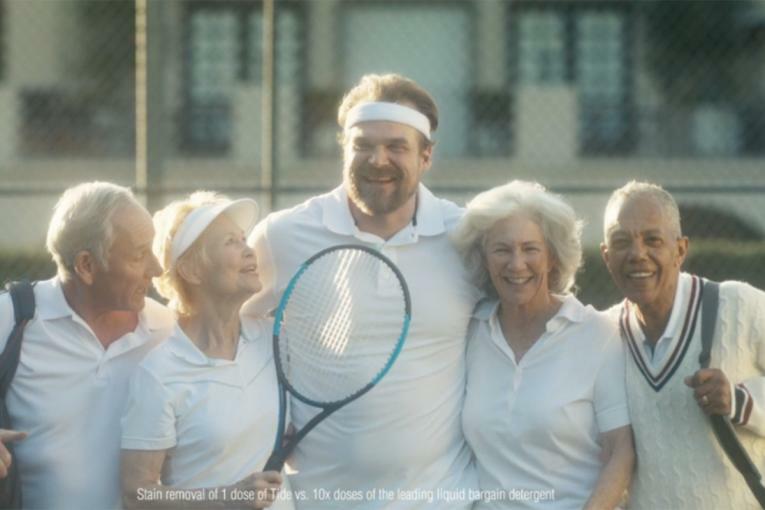 Saatchi & Saatchi and directing collective Traktor created four commercials, each of which posed as a pitch for something else (with the help of “Stranger Things” actor David Harbour, Old Spice front man Isaiah Mustafa, Mr. Clean and even a Clydesdale)--so from the first spot on, P&G had viewers wondering which of the big game spots would ultimately turn out to be a Tide ad. The campaign went on to earn the Film Grand Prix as well as Titanium at the Cannes Lions International Festival of Creativity. 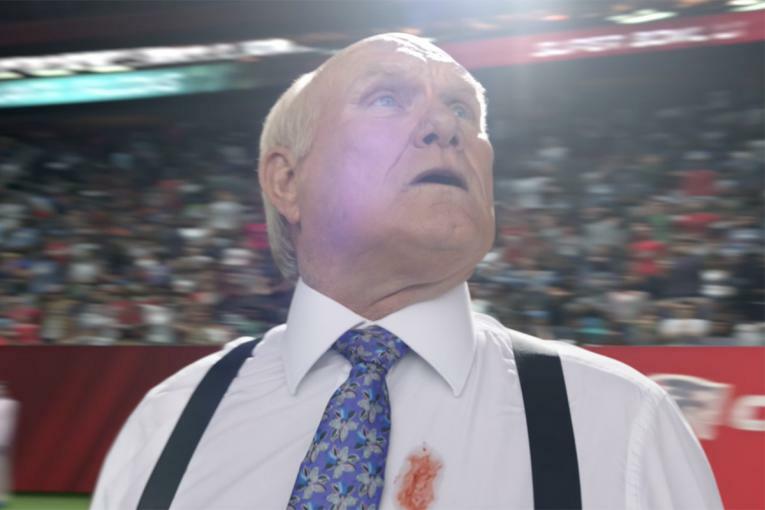 Tide tried to win last year's Super Bowl last year with a series of ads that mimicked game action by enlisting Fox studio commentator Terry Bradshaw. This year the Procter & Gamble brand took things a step further with four ads totaling one minute and thirty seconds that attempted to make every Super Bowl ad look like a Tide ad --and vice versa. Arguably, the latter approach worked better. As of the third quarter, Tide was tweeted more than any Super Bowl ad that wasn't a movie trailer, according to Amobee. 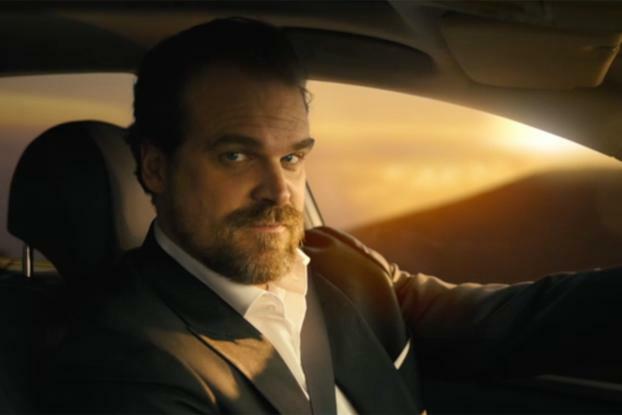 The series of ads from Saatchi & Saatchi New York featuring "Stranger Things" star David Harbour also brought in Isaiah Mustafa reprising his role as Old Spice's "The Man Your Man Should Smell Like"; last year's P&G Mr. Clean ad; and a reasonably believable pharmaceutical ad in the fourth quarter, complete with a prepared script for folks who called the toll-free number. Tide even managed to get a Clydesdale into an ad ahead of Budweiser in a comprehensive effort to mock nearly every staple of Super Bowl advertising. The spot was directed by Traktor via Rattling Stick. 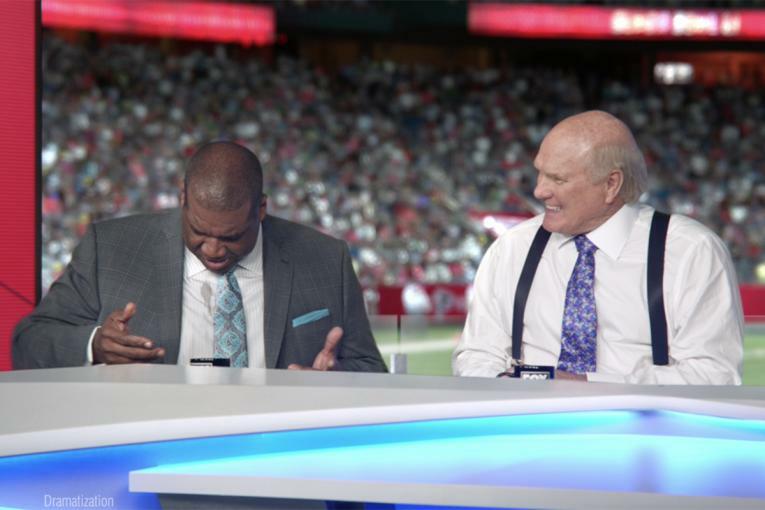 Mustafa, Betty White and Danica Patrick took to Twitter as part of a social-media campaign, the latter asking Harbour if she's actually been in Tide ads all these years. Taylor & Co. led the social-media effort, which went beyond the paid and planned: A war room that also included Omnicom's Hearts & Science and Saatchi came up with one of the best game tweets following a brief second-quarter ad blackout: "Clean clothes are still clean in the dark. If it's clean, it's a #TideAd." Tide's effort at ubiquity even raised questions about whether the blackout was a planned stunt as part of its Super Bowl campaign. It wasn't, both P&G and NBC confirmed. The campaign went on to win the Film Grand Prix as well as Titanium at Cannes, with Film Jury President and Almap/BBDO Chief Creative Officer Luiz Sanches noting how the campaign turned "It's another Tide ad" into an instant cultural touchstone.